People who live in Vernon are lucky enough to have access to one of the most beautiful lakes in the world: Kalamalka Lake. 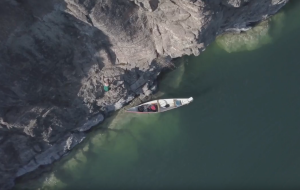 It has been rated one of the most beautiful lakes in B.C. It ranges in colour from teal and cyan to indigo throughout the year. 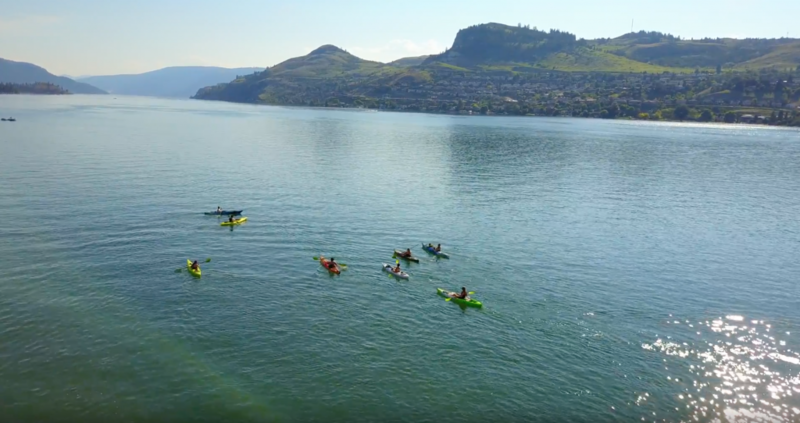 With an abundance of beaches and places to enjoy the Okanagan sun, it draws locals and tourists alike. The lake serves as a mecca for adventure seekers who are drawn to the water. From those looking for a serene afternoon paddling kayaks or standup paddleboards (SUP) to less crowded Jade or Juniper Bay, to those thrill seekers with their Malibus and surfboards here on vacation looking for some fun, Kal Lake really does have it all. 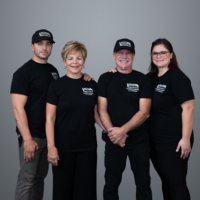 Founded in 1982 as a scuba shop, Innerspace Watersports is the local one-stop shop specializing in all things water sports. It has expanded its products to cater to a wider range of watersport enthusiasts. Chad Edwards, a long-time local and shop owner, says he believes people are attracted to the Okanagan because of Kal Lake. Through its beachfront real estate located right on Kal Lake’s main beach, Innerspace offers people the opportunity to experience the lake safely and conveniently through their beach kayak, canoe and SUP rentals. Each watercraft comes fully equipped with the gear to keep people safe on the water: paddle, personal floatation device (PFD), bailer, 55 feet of floating rope and a whistle. The staff at Innerspace recognizes the importance of staying safe out on the water and wants to give people the chance to see it how the locals do at an affordable price. Paddlers can take a vessel for an hour or for a full day. If you love the product your rental money will come off the purchase, and they will suit you up with all the gear that you need! Innerspace also teaches scuba lessons and occasionally explores the underwater beauty of Kal. They can show you all the secret spots and may even know where to find the treasure chest of lost GoPros from the summertime cliff jumpers. 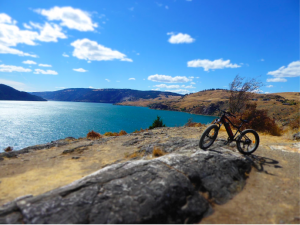 This is the first year the Rail Trail, a 48.5 km trail stretching throughout the Okanagan along Kal Lake, has been open. Innerspace carries the brand new Electric Fat Bikes that people can take along the trail and explore the hidden spots along the lake. The trail is great in the summer and remains open into the autumn months. In case you didn’t know, Innerspace is one of North America’s largest snow bike dealers and offers people a similar experience on snow as they do on the lake with rentals and demos. All safety gear is provided, and customers get to experience the beauty of the B.C. backcountry with locals who know all the best and safest spots based on the conditions. 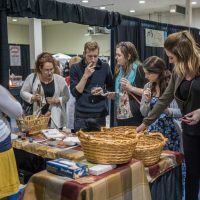 Innerspace holds insightful local knowledge and knows the spots to go adventuring in the beautiful Okanagan. 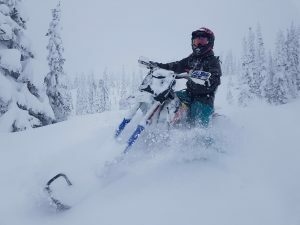 Learn more about water sports at www.innerspacewatersports.com or Snowbikes at www.okanagansnowbikes.ca.